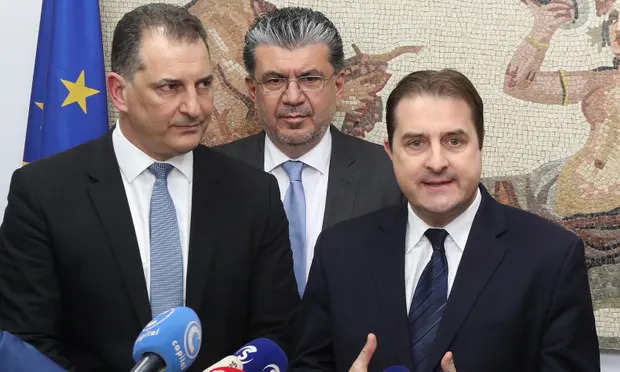 The discovery of hydrocarbons creates new challenges to our shipping industry, the Minister of Transport Marios Demetriades has said noting that Cyprus can develop into an important energy hub in the Mediterranean. In his address at the 3rd annual general meeting of the Cyprus Oil and Gas Association (COGA), Minister Demetriades said that the Cyprus Oil and Gas Association (COGA) was founded under the auspices of the Cyprus Chamber of Commerce and Industry, with the aim of serving the interests of the companies and professionals in the oil and gas industry. He noted that COGA’s objectives are of high importance especially now that the geopolitical situation in our area is changing fast and Cyprus is, once again, in the centre of these developments. 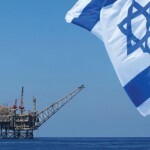 Minister said that the discovery of natural gas reserves in the EEZ of Israel and Egypt and later in the EEZ of Cyprus, made Eastern Mediterranean the focal point of the oil and gas industry´s discussions, adding that new political and economical balances are emerging which are not unconnected with the discovery of energy reserves in our area. As he further said, the exploration activities in the area are peeking up the expectations to discover even more hydrocarbon reserves. “Certainly now it’s the time for the countries and the companies involved in the exploration activities to consider the logistics that are needed to make the product available to the market. 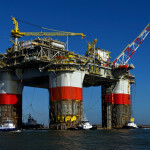 The maritime transportation of the oil and gas from the wells to the shore is equally important to the exploration phase and requires both planning and funding”, he added. He also said the new developments of the energy prospects due to to he discovery of hydrocarbons in the EEZ of Cyprus create new potential for the country and the economy. “These developments widen the horizons of many industries, creating relevant synergies and without any doubt, will further expand Cyprus shipping. 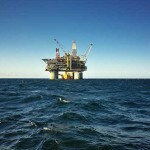 Offshore exploration and production of gas and oil, as well as their transportation ashore, require the operation of specialised ships and equipment and the supply of specialised supporting services”. 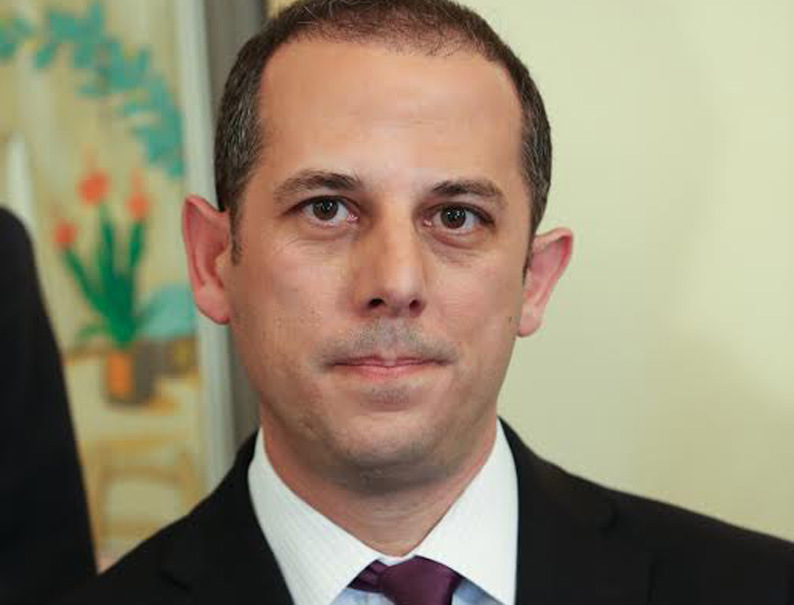 As it is well known, he went on to say, “Cyprus is a leading international shipping centre, offering a number of competitive services to the shipping industry, but also provides a favourable holistic regime for foreign investors. Our integrated maritime cluster comprises ship owning, ship management and chartering companies, and companies involved in other shipping related activities such as marine insurance, equipment suppliers, telecommunications, and ship bunkering”. Minister said “the discovery of hydrocarbons creates new challenges to our shipping industry. 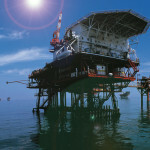 A whole new industry will be established in Cyprus to meet the needs of the offshore activities. Many Cyprus based shipping companies are very keen to be involved in the new industry and some of them have already taken steps by broadening their services and activities. It is also anticipated that foreign shipping companies will relocate their offices and operations in our island in order to explore the benefits of the emerging East Mediterranean offshore market”. Turning now to the relevant Government action, Demitriades said that “my Ministry is also part of this adventure, performing through the Department of Merchant Shipping the relevant functions of the Flag State, but also the increasing responsibilities of the functions as a Coastal State. In close cooperation with other Cyprus Government bodies, the Ministry of Transport, Communications and Works has a very important role to play”. “Among the Ministry’s competences is the establishment of safety zones around exploration installations and the issuing of entry licenses by virtue of the Safety Zones Regulations of 2013. Furthermore, the implementation of the Submarine Pipelines Regulations of 2014 lies with the Ministry of Transport, Communications and Works. Our aim is to maintain Cyprus’s leading role in the world shipping scene through continuous development and growth”. 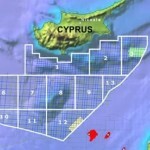 He stressed that “Cyprus can develop into an important Energy Center in the Mediterranean. New and vibrant shipping and energy projects can be launched and the policy that the Cyprus Government will implement will include Cyprus’s future maritime transport needs for our hydrocarbons”. In conclusion he said that “Our objective for the future is to consolidate and further develop our role in world shipping and to provide the adequate conditions for a sustainable growth of the shipping sector in Cyprus”.